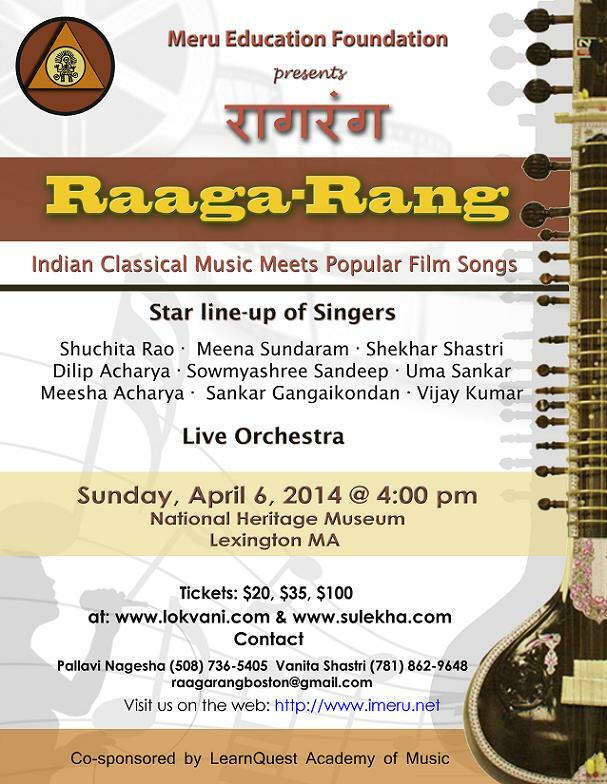 Raaga-Rang is a unique confluence of Hindustani classical and Indian film music. 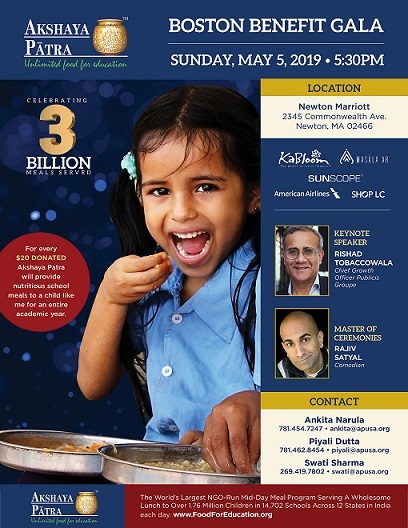 Meru Education Foundation brings to you an extraordinary event. 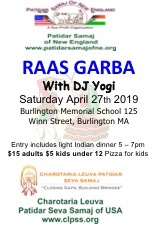 An incomparable ensemble of New England musicians, explore ragas through the popular film music genre. 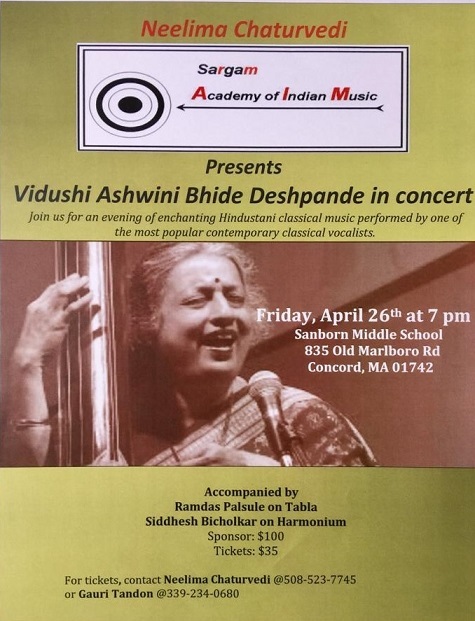 Enhance your appreciation of classical music while listening to toe-tapping film music. 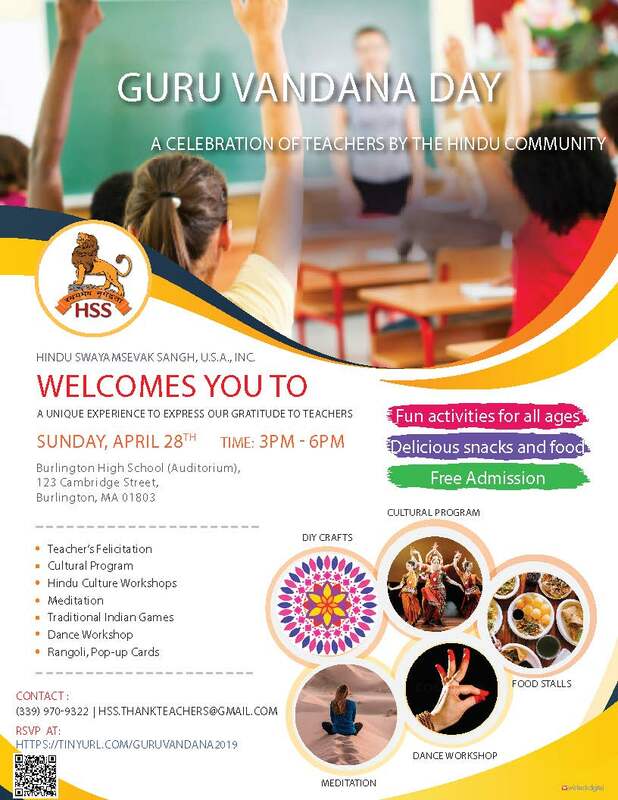 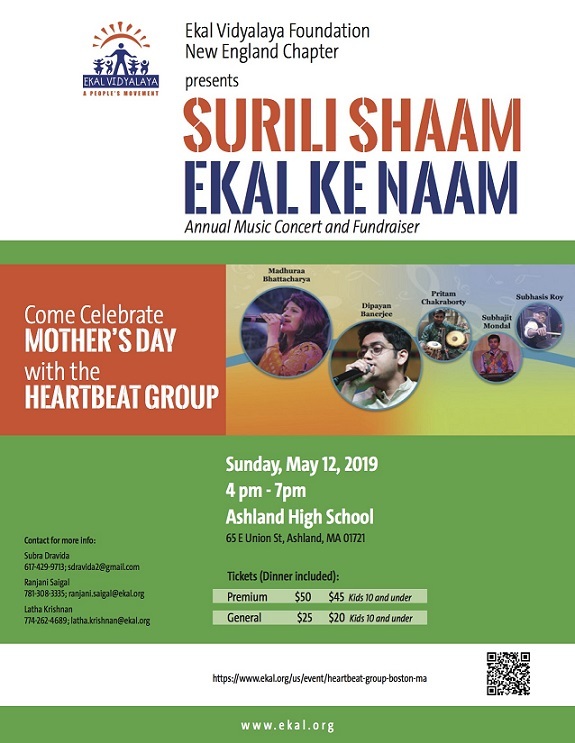 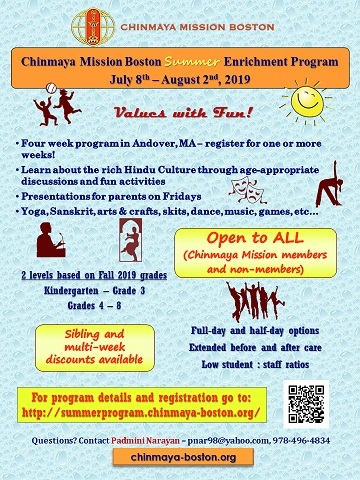 Meru Education Foundation is a 501c(3) tax-exempt organization and proceeds will support the teaching of Indian arts and culture in New England schools.